Thank you for posting this! I've tried to adjust my recipe for the crockpot, but it hasn't worked so far. I will try this for sure-thanks for sharing at Fridays Unfolded! This looks so delicious. 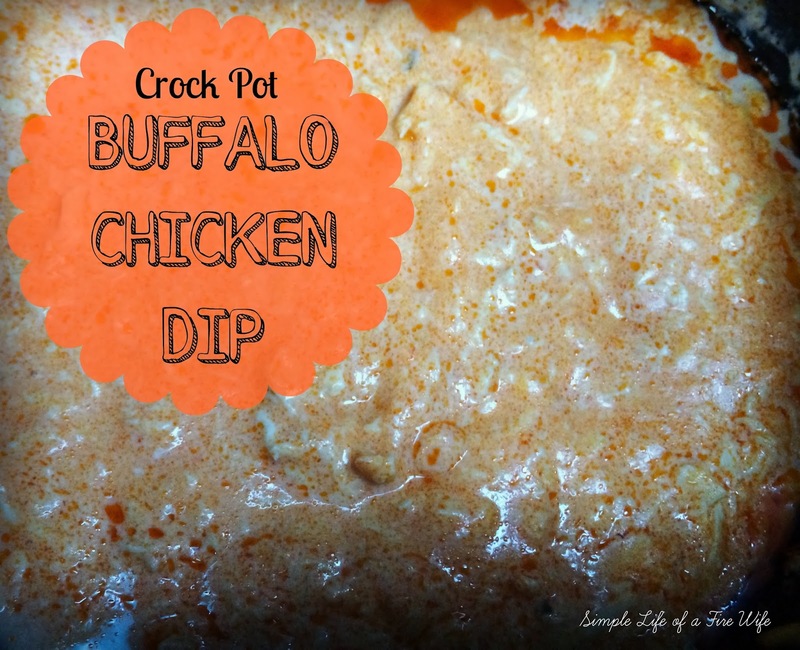 I love appetizers, buffalo sauce and crockpots! PERFECTION. Thanks for linking up to Good Tips Tuesday! Bows, Bands, and Clips, OH MY!